Are you loving October so far? 1. Go 1.11.1 has been released. If you're a Golang enthusiast or user, check out the release notes. 2. Create React App (CRA) 2.0 has been stably released, and with it, a year's worth of improvements. It has over 10 new and updated features that work right out of the box. Check it out here. 3. GDG Warri will be hosting #DevFestWarri 2018. On the impressive line up of speakers are, Google's Aniedi Udo-Obong, Microsoft's Sarah Drasner, Free Code Camp's Quincy Larson, Ada Nduka Oyom, and many others. If you'd like to hear them deliver awesome topics, save your seat. 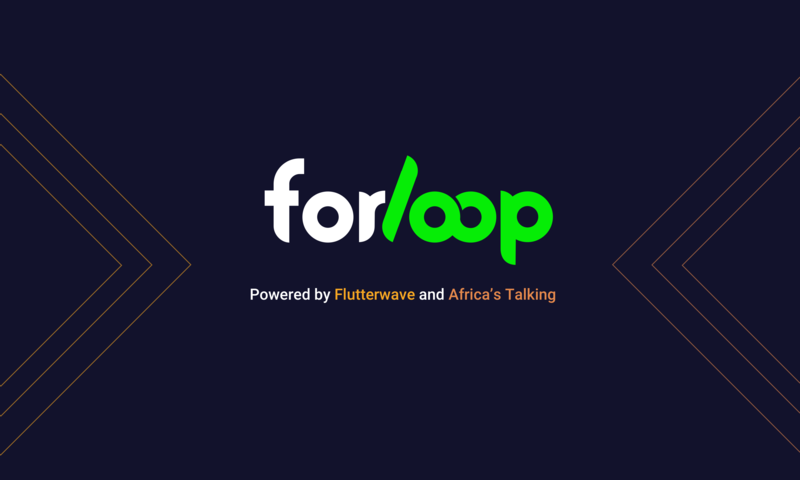 + Attend the forLoop Zambia meetup this weekend, Saturday, the 6th of October. Cop a seat! Don't forget to register for the Nigeria Inter-bank Settlement System (NIBSS) hackathon 2018. It runs from the 6th to 8th of October. Build solutions that address bottlenecks in Fintech and biometric authentication. Cash prizes, up to N3million, are up for grabs. Did you know that you can remove all elements from an array by using "arr.length = 0"? Try it out! To catch up on all upcoming dev related events, be sure to check the forloop.africa/meetups link. Also, if someone cool forwarded this to you, you can just subscribe here to get it in your inbox, going forward. Want to read the archive? Here you go. This newsletter was written under the influence of chicken wings and a glass of water with a slice of lemon.